Sales Force Automation: The sales capabilities of Microsoft Dynamics CRM automate your sales processes to boost productivity, gain key insights, streamline sales cycles, and reduce costs, featuring a highly intuitive interface and Microsoft Office—embedded capabilities. 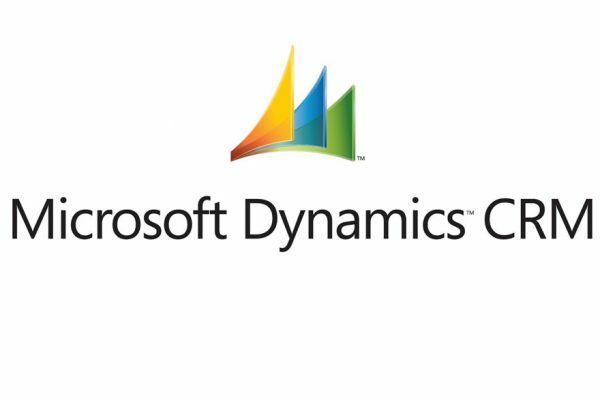 Marketing: Microsoft Dynamics Marketing is an integrated marketing resource management solution for marketing operation, planning, execution, and analytics across all channels—email, digital, social, SMS, and traditional. Service: The service capabilities for Microsoft Dynamics CRM empower companies to deliver end-to-end, self, assisted, and onsite service. Social: In a socially connected world, interaction with customers is key to growing your business. Microsoft Social Engagement is a powerful CRM service that puts cutting edge tools in the hands of your sales, service, and marketing teams.